Improve your game with a professional tennis lesson! We have coaches that can provide you with expert tennis instruction. Have a great workout in a group lesson or receive one-on-one instruction in a private lesson. Whether you are a beginner or advanced player, we have tennis pros that can help you improve your tennis game. Tennis lesson that provides you with one on one instruction, customizable lesson plans, and scheduling times that suit your needs. Group tennis lessons are a great option if you have a friend, teammate, or family member that wants to improve their tennis game with you. 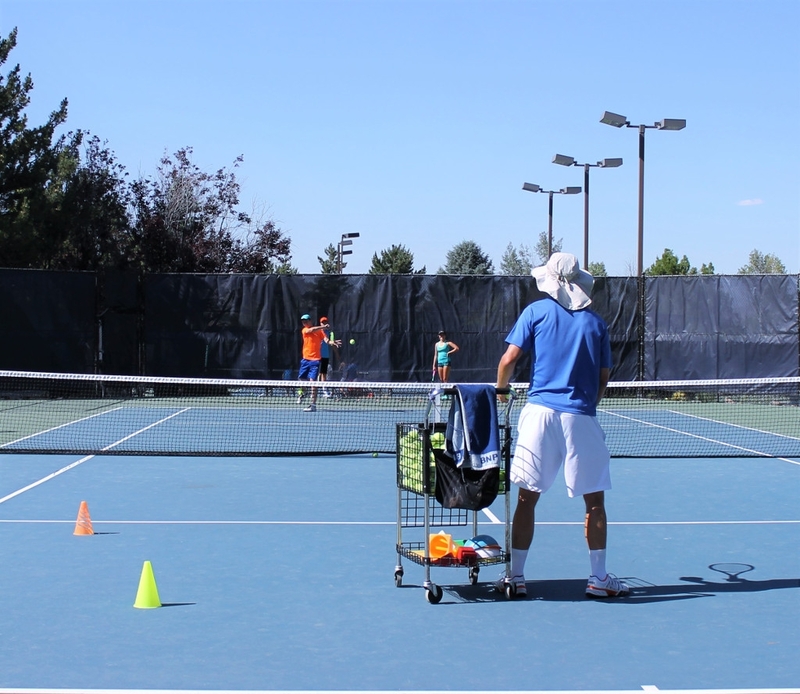 For additional tennis lesson information call us at 775-240-6505 we would be happy to help you.